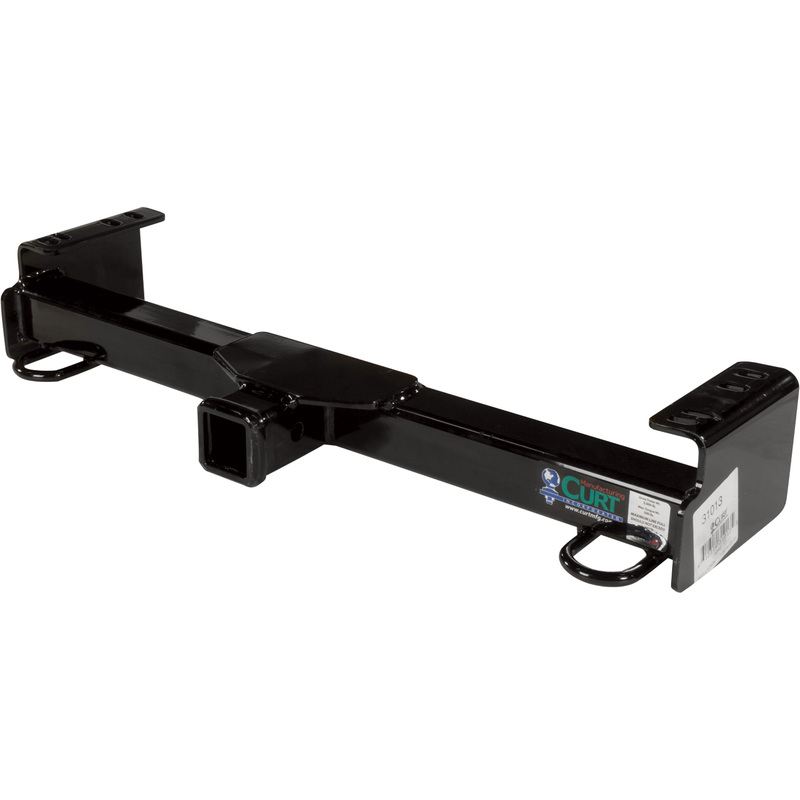 Easy to Buy: Order online with free freight to lower 48 States, select optional lift gate if needed, or call Snow Plow Stuff 866-614-0802. Check out 0% Financing. 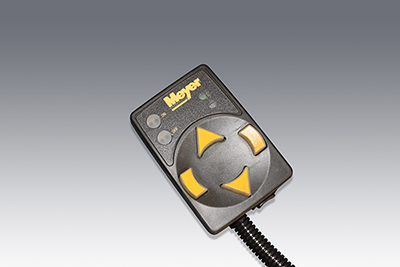 Easy On/Off: Goes on or off your vehicle in under a minute with the Quick-Link mounting system. 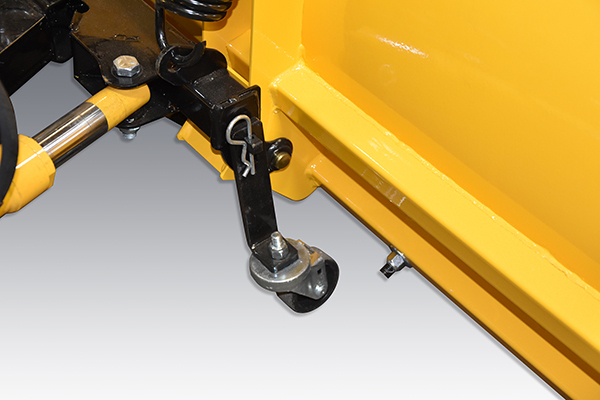 Easy to Install: Plow comes fully assembled and requires a two inch front receiver hitch which is sold separately. Easy to Trust: Designed for maximum durability. 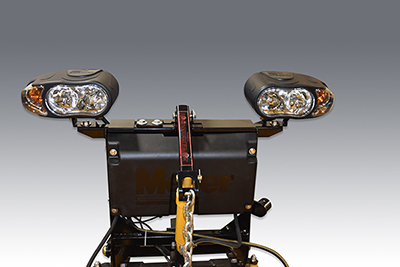 Powered by a commercial-grade hydraulic system. Protected from corrosion by Dura-Slick paint with Teflon. Backed with an industry leading 5-year warranty.